One of the best things about Austin is that it’s such a good environment for small businesses and artists. As a result, souvenir shopping is a lot of fun in the city. These shops offer unique Texas merchandise, and they’re also sincerely fun places to shop. 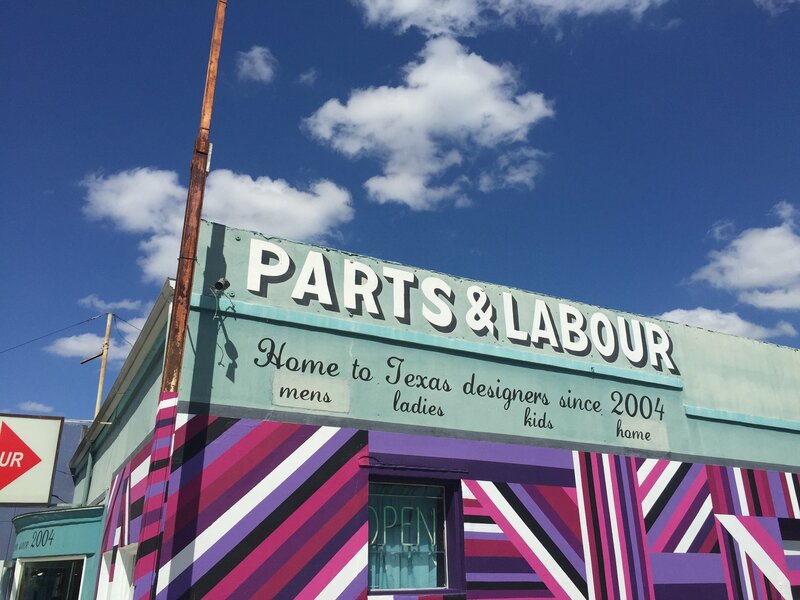 Located just off Congress Ave., Parts and Labour sells prints and clothing all made by local Austin artists. Prints range from pop culture illustrations to maps of Austin itself, and there’s clothing for men, women and children. The vintage-inspired dresses and fun bow ties are particularly beautiful. While street parking on Congress Ave. can be difficult, the trip is worth it. Be sure to stop by Amy’s Ice Creams on the way back to your parking spot and take a picture of the great view of the Capitol building. Don’t be fooled by this store’s humble exterior. Austin Gift Company has everything from home décor to books to bath products to clothes. It’s easy to spend an hour in the store just looking at everything it has to offer. A substantial amount of the store’s products come from local Texas entrepreneurs and artists; their business cards are featured along with their products. Parking is free, so it’s easy to sink an afternoon into browsing shelves and collecting unique business cards. 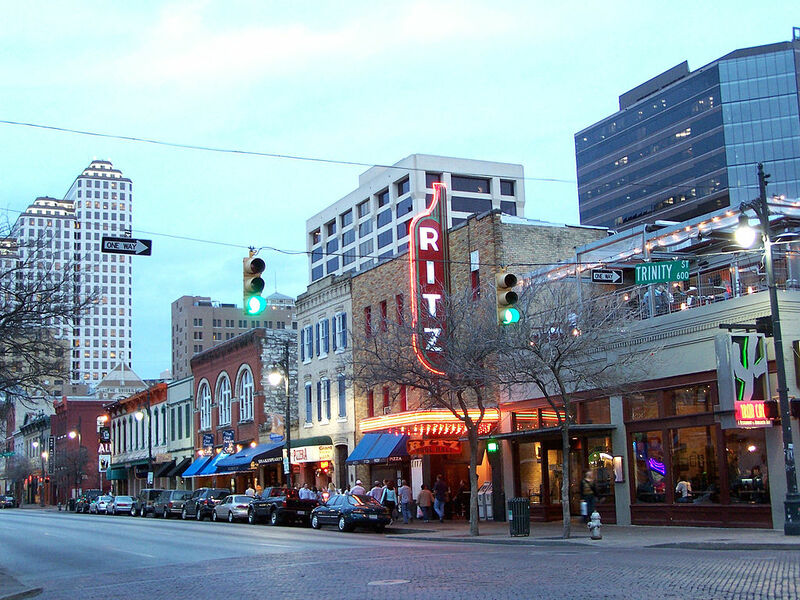 In the heart of downtown there’s another fashion boutique called Austin Rocks. However, instead of the ironic T-shirts and vintage dresses, this shop has leather, bandannas, torn jeans, and other rock-n-roll favorites. This store thrives during the SXSW season, though it’s an excellent place to visit year round. Be wary of downtown parking before you go. This store is also close to the Violet Crown movie theater and several excellent restaurants. Nothing’s more Texan than good hot sauce, and Tears of Joy specializes in hot sauces of all kinds. The shop’s walls are lined with hot sauces, marinades and salsas that come from Austin and other places across the globe. On top of that, Tears of Joy makes its own products, which are displayed front and center in the store and can be sampled at a table in the back of the store. Since the location is downtown, the street parking can be tricky, but the amazing hot sauce is worth it. The Blanton Museum of Art is an amazing Austin experience, and its gift shop does not disappoint. Not only does the gift shop sell prints and postcards of the museum’s famous art, but it also features jewelry and housewares that are made by local and internationally renowned artists. There are several interesting novelty items, including coasters with misheard song lyrics and socks based on great works of art. It’s a great place to browse after taking in breathtaking works of art. This small bookstore is an excellent place at which to sample Austin’s unique literary scene. Malvern Books specializes in books published by small presses and has a section dedicated to Texan literature. It also hosts regular readings, which are listed on the website. In the event of a reading, be sure to get there early, as the parking lot is a little small. 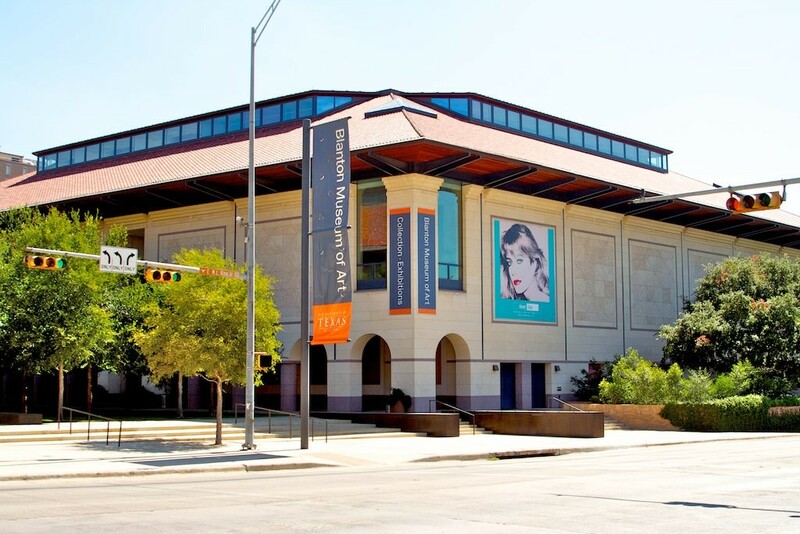 There’s no better place in Austin to pick up a one-of-a-kind book or discover a new author. Picking up souvenirs for friends is easy at The Paper Place. It’s the perfect spot to find unique greeting cards, stationary, and gifts. It’s a dream come true for calligraphers and crafters, too, because it sells calligraphy supplies and wax seals. The staff offers excellent advice for ongoing projects and tips for crafting beginners. On top of that, the parking is excellent, as it is right next to Central Market. While Texas might not be famous for its tea, Zhi Tea is a must for tea enthusiasts. The unique blends can be found all over the city in coffee houses like Spider House. Zhi Tea sells tins of its artisan tea blends, as well as teapots and tea-infused chocolate. It also sells tea by the cup and gives out samples of the featured tea. Parking is relatively sparse, but not often crowded, and the shop itself is extremely calm. Take a break from sightseeing and sip a cup of tea in the beautiful outdoor area. In terms of shopping experience, Kids–n–Cats is amazing. This antique shop on Burnet Road sells vintage jewelry, as well as stuffed animals and aromatherapy supplies. The store owner is attentive and friendly and sometimes brings her adorable rescue dog, Grace, behind the counter. It’s the kind of neighborhood place that is so essential to Austin’s friendly environment. Parking is free, so it’s a good place to stop as you take in Burnet Road’s amazing shops. 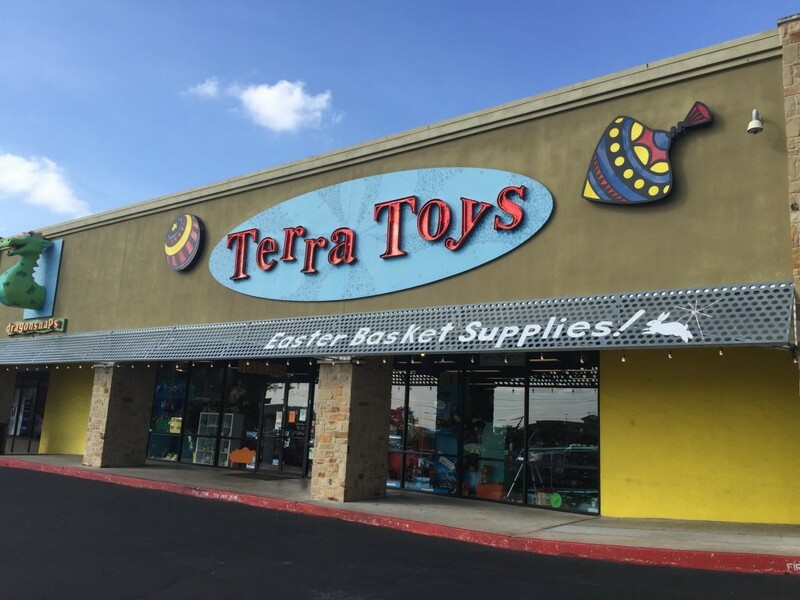 Terra Toys is a thrilling place for both kids and adults. The store sells a wide range of toys and activities for all ages, from children’s costumes to dolls to kites. There is a stuffed animal corner, and a part of the far wall is dedicated to puzzles. Parking is no issue at all, since the toy store is located in the West Anderson Plaza. Be sure to check out the Texan toy section, and grab something delicious from the juice bar.